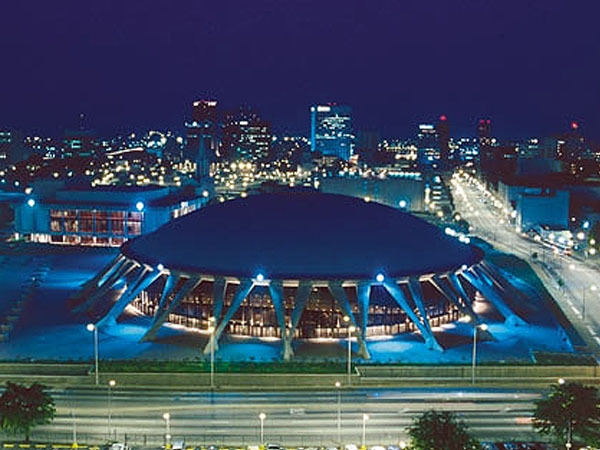 Norfolk Scope Arena – Opened in 1971, Norfolk Scope is the host to a wide variety of events, including conventions, concerts and family shows. Scope is proud to be the home of the Norfolk Admirals of the ECHL. Scope consists of a flexible main arena, modular exhibit halls and meeting rooms that can accommodate both small and large groups for private meetings, exhibits or conventions. Scope has an exclusive in-house caterer, Spectra, who runs Showcase Restaurant and will help with any catered event. Contact Ovations at (757) 605-0208 for Showcase Restaurant reservations and information.